A group of students from the US-based Pittsburg University recently came to Vietnam for elective study at the Ho Chi Minh City University of Economics and Finance. Many people expressed suspicion about the efficacy of such a program, which allots a lot of time spent outside the classroom. Visiting students spent their two-week course listening to lectures about variety of Vietnamese topics, including language, culture and proper etiquette for foreigners visiting Vietnam. To learn Vietnamese culture, the students spent class time viewing the city’s many museums. They also had the chance to experience eating traditional Vietnamese foods. In addition, they viewed projects of planning and urban development in Ho Chi Minh City by visiting actual locations. They even went the Mekong Delta Province of Ben Tre to visit a cacao processing plant. In the estimation of many experts, students learn as they travel. It is a study method frequently applied within many developed countries. Proponents assert this increases students’ enthusiasm for their studies. Under this educational theory, subjects such as economics, culture, and history become more tangible when students visit countries they study in school, completing research projects related to that country. “No textbooks are as good as coming to places that you are studying to listen to and look at the practices in-action,” a student from the Pittsburgh University’s faculty said animatedly. The program schedule looked simple, but students had to take advantage of their free time, or else face difficulty completing their reports once they returned home, she said. 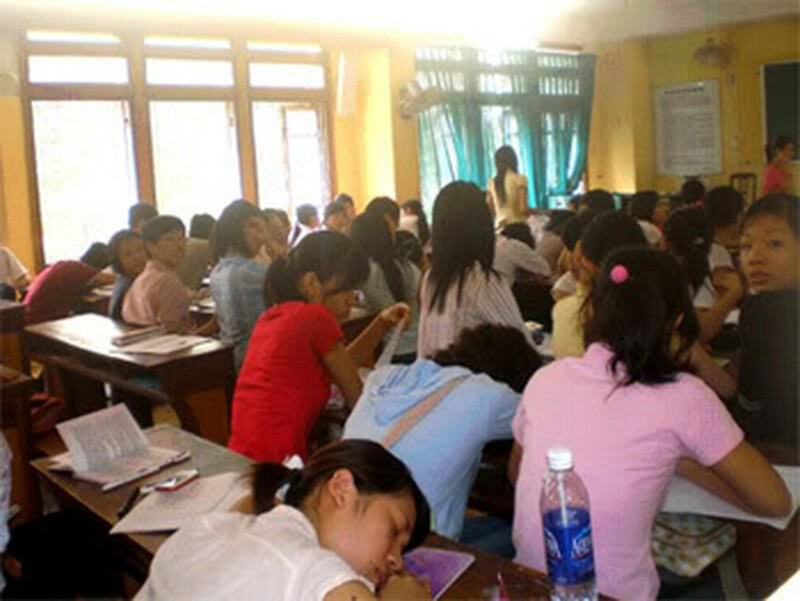 For Vietnamese students, this sort of “high-class” study method is unfathomable, due to the high expenses of such programs. According to a survey on job opportunities conducted by university educators, most university students could not find jobs related to their major and soon quit jobs they were able obtain, due to a lack of practical skills needed to succeed. Consequently, most businesses have to retrain students. A practical study trip does not alone make for quality education, but it helps ease the pressure of studies burdened by “leaden” theories, making learning more interesting and lessons more practically applicable. Without the option of expensive trips, Vietnamese students need new study methods, which link theory to practice. 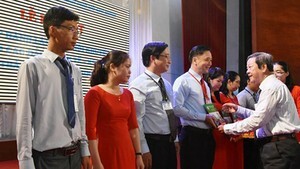 The Ho Chi Minh City (HCMC) Technical and Economic College (HOTEC) yesterday held the grand opening ceremony for its Association for Promoting Education (APE), a new member of the HCMC Association for Promoting Education.